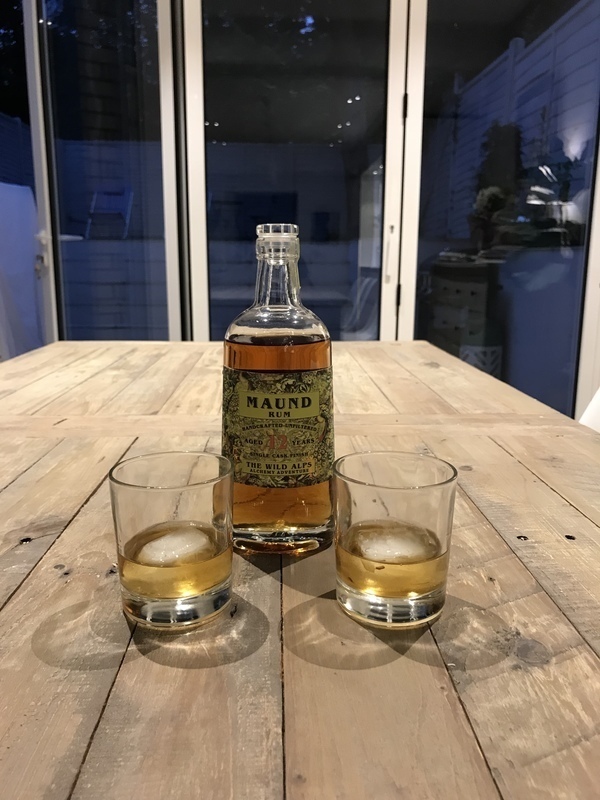 Have you found an online vendor selling Maund 12-Year? I bought this as its supposed to be the best rum made in Switzerland. It’s not bad, with a nice lingering spicy finish. But overall there’s a sour initial hit that lasts through the finish. Not a great lingering taste, slightly off putting. I wouldn’t put this in the upper tier of rums, missing some of the more unique notes combined with this sour taste.